Online streaming is going from strength to strength, with OTT service adoption rising around the world. 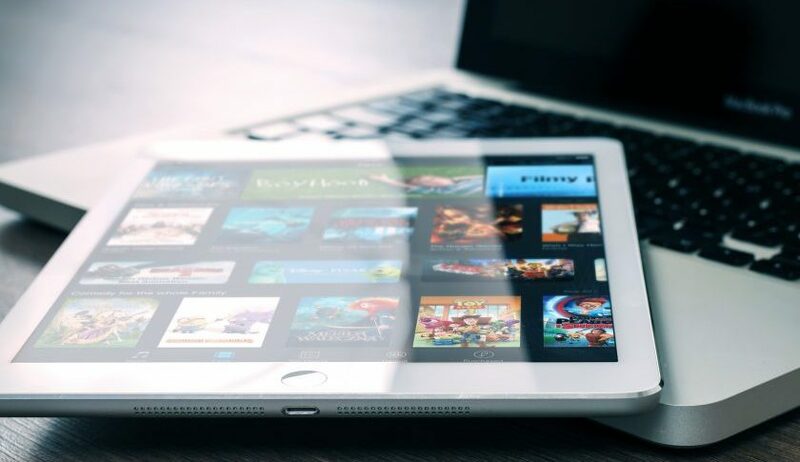 The UK, US, and European OTT markets have been thriving for some time now, but recently we’ve seen a rapid growth of streaming entertainment services in India. At present, the Indian OTT market is growing at a really fast rate. Actually, India is the country with the highest projected growth rate from 2019 to 2024. What drives this OTT spike? Perhaps one of the most interesting elements of this recent success is the fact that it has occurred despite India’s nationwide thirst for traditional media. 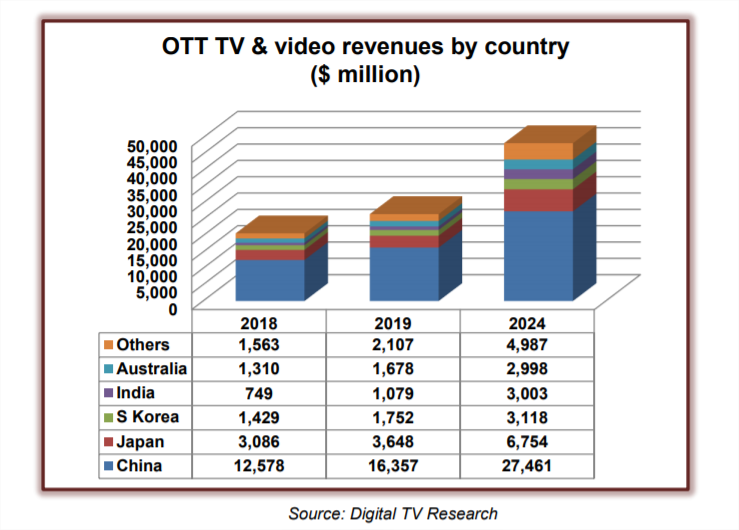 But, it seems that with such a wide-ranging reach and a growing level of entertainment-based consumers in India, the flexible, dynamic and personalised offerings of OTT have started somewhat of a viewing revolution. And what’s even more interesting is that rural consumers in India outnumber those in cities in terms of OTT viewership – an incredible level of scope for providers looking to enter the market. With such potential, further studies into the market show that the vast majority of Indian consumers view their content on a mobile device, meaning that by focusing on your mobile offerings, you stand to make a real mark. In response to this trend, Netflix is currently testing a mobile-only version of its service with functionality as well as price points tailored to the Indian market. Mobile viewing is substantial in this region. The Q1 2019 consumer tracking study from Ampere Analysis states that among Indian internet users, 57% indicated that they used their smartphone to watch video every day. Strategic investments and partnerships are going to define the overall market shape, undoubtedly. India’s OTT market is a hive of activity right now and in addition to Netflix’s new offerings, the likes of Hotstar – India’s premier online viewing service – has raised its game with brand new investments based on significant platform improvements as well as a flurry of new original content. Similar like the global trend, there is an inherent threat of fragmentation and saturation – and in the near future, experts project that there will be a rise in consolidation, meaning fewer offerings but broader, more value-driven services in various niches. There’s no doubt about it: India is an OTT force to be reckoned with and for the right providers with the right mindset, there is a wealth of potential, providing you make your move early.